We are proud to present Great News for the US Food Processing Industry! 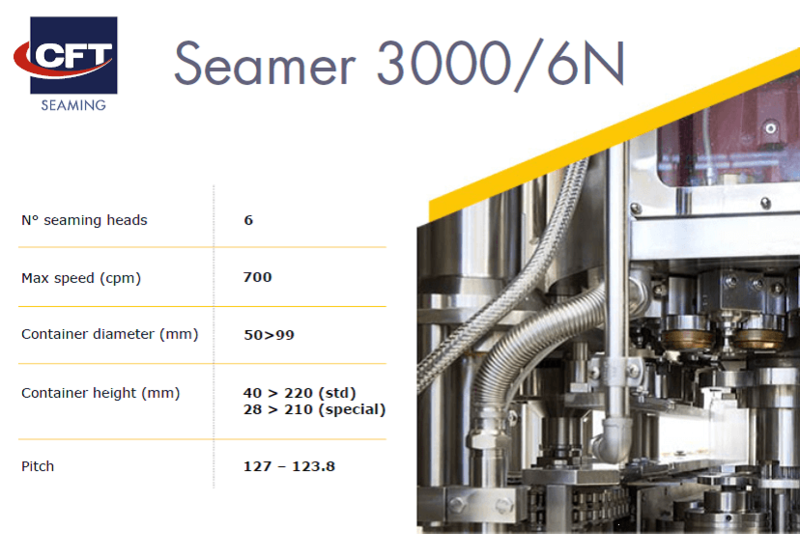 After decades of not having any other choice than paying excessive prices for the outdated seamer designs, we are pleased to introduce the New Era of Can Seaming Technology to the Food Processing Industry. We have installed a new generation seamer in Modesto California, CFT Model 3000/6/N. This unit will be in operation this 2017 fruit season. The features that make this equipment so unique are listed below. Please look at the list of unique features and contact PCE if you are interested in a visit to the facility during this upcoming 2017 Season to see the CFT Model 3000/6N Seamer during production. 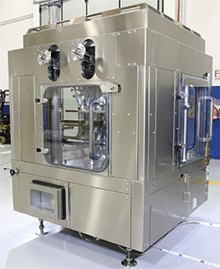 Please contact Precision Canning Equipment at (530) 661-1491, or reach Laura Michler at laura.michler@precisioncanninge.com to schedule your visit. We can help with free transportation to the Plant. * List of current Customers available.